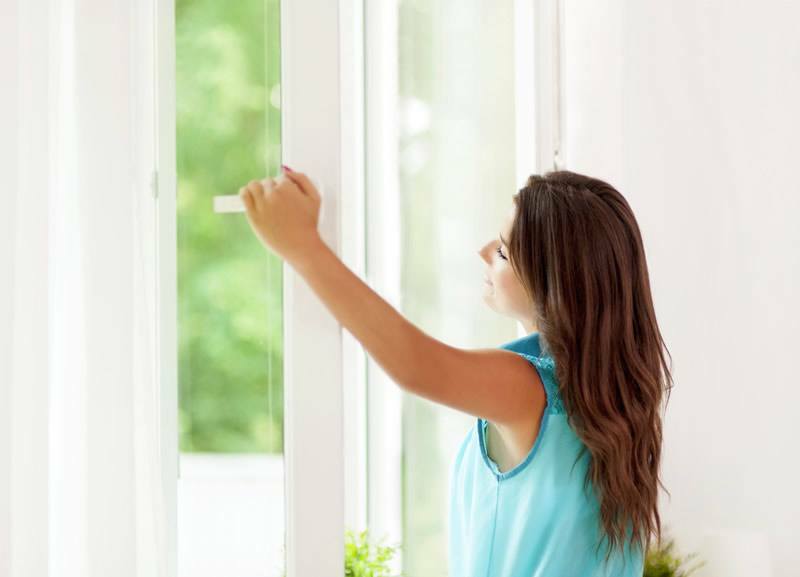 With their innovative hinge system, Tilt and Turn windows offer added safety and convenience features to the traditional casement window. 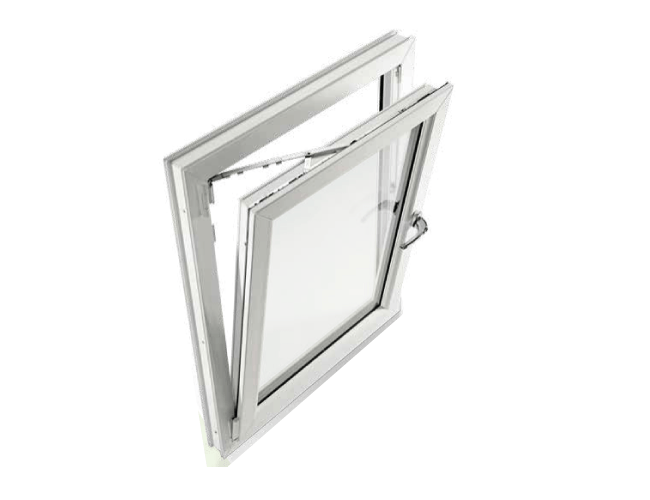 Incredibly easy to operate, in the ‘Tilt Position’, the top tilts in towards the room to provide enhanced ventilation. 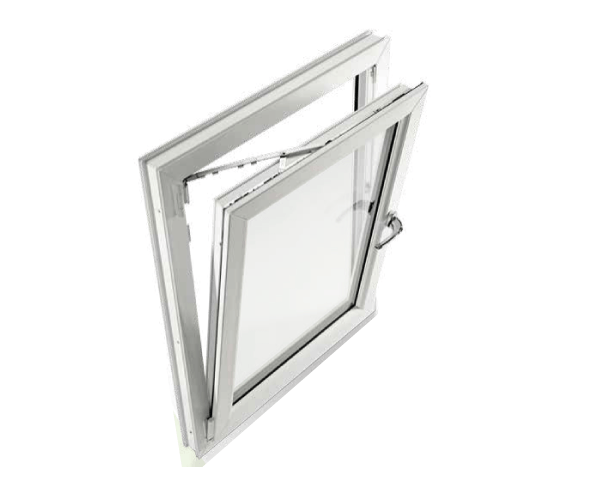 In the ‘Turn Position’, the window opens inwards a full 90 degrees, making it suitable as a fire escape exit and also allowing the exterior of the window to be safely and easily cleaned from inside the house. 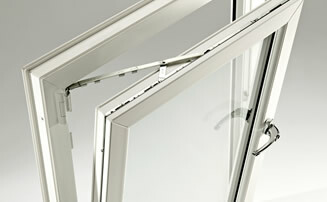 Every window comes with a WER ‘A’ Rating as standard. 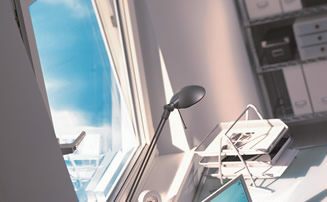 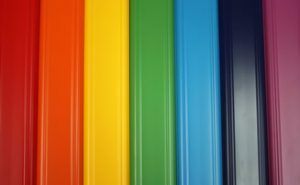 Designed for enhanced energy and thermal performance, Inliten’s multi-chamber design minimises heat loss through the frame, whilst the Soft Coat glass, warm edge spacer bars and high-performance glazing reflects internal heat back into the home whilst absorbing solar energy from outside.